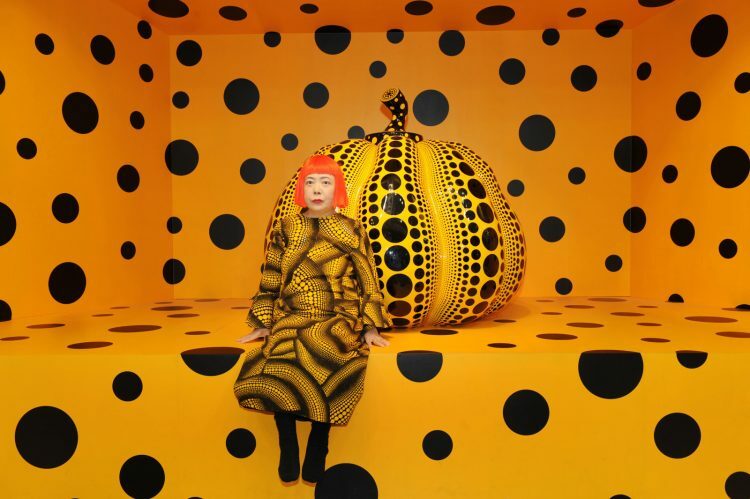 “I, Kusama, am the modern Alice in Wonderland,” Japanese artist Yayoi Kusama declares. 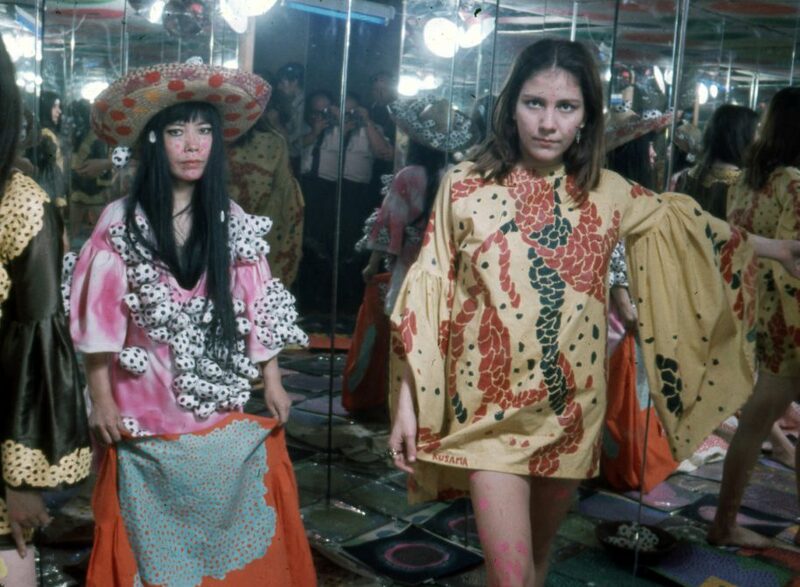 At the age of 87, Kusama is one of the most famous living artists on earth, becoming known the world over for her mindblowing installations of the infinite. 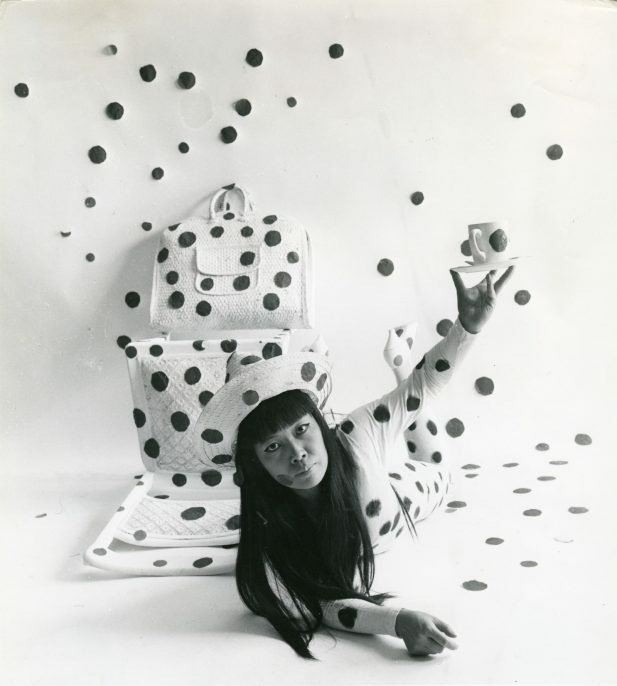 The concept of infinity is central to Kusama’s work, becoming the basis for which she explores an abstract ideal in material form—and now the theme around which a major retrospective has been organized. 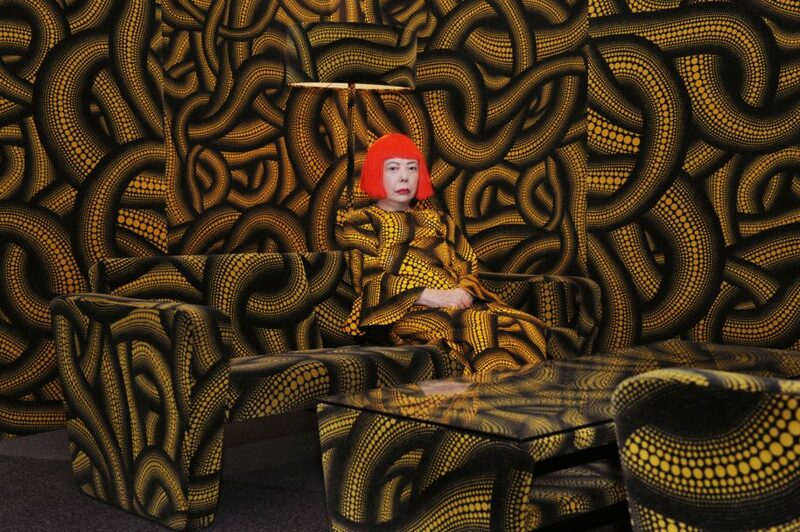 Yayoi Kusama: In Infinity, now on view at the HAM Helsinki Art Museum, Finland, through January 22, 2017, presents more than 200 works of painting, drawing, sculpture, video, installation, and performance, while highlighting her relationship with fashion and design. © Courtesy of Ota Fine Arts, Tokyo/ Singapore; Victoria Miro Gallery, London; David Zwirner, New York, © Yayoi Kusama. By transforming her private agonies into beauty, she is a magician of sorts, creating peace in place of chaos and reminding us, there can be a better way. “If it were not for art, I would have killed myself a long time ago,” Kusama reveals, reminding us that within each one of us, the path to salvation exists; it simply requires that we give it our all and wholly commit. This is one of the many takeaways from Kusama’s work: the intensity of her convictions are matched by her steadfast and unwavering dedication to her work. 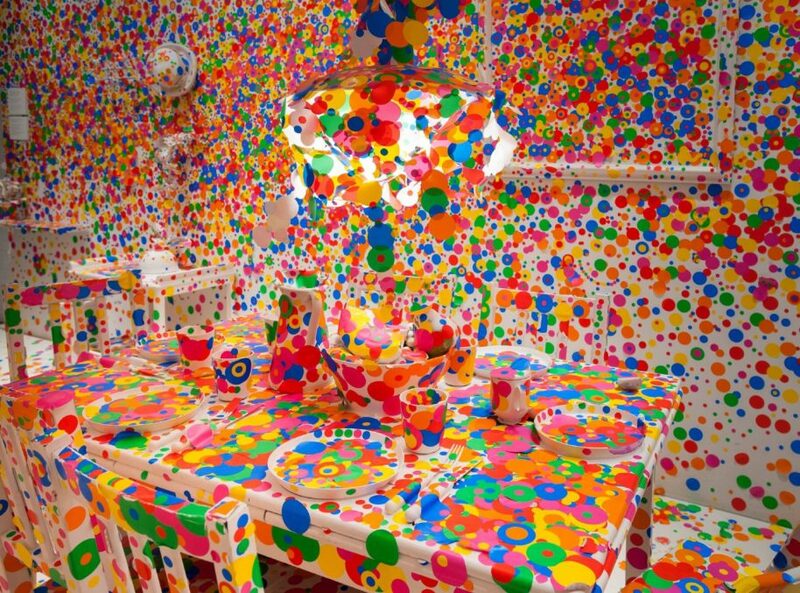 With each work of art, Kusama reveals that commitment to us, drawing us into her web and weaving a magical spell. “More and more I think about the role of the arts, and as an artist, I think that it’s important that I share the love and peace,” she observes, allowing her faith to radiate from the works she has produced for more than fifty years.